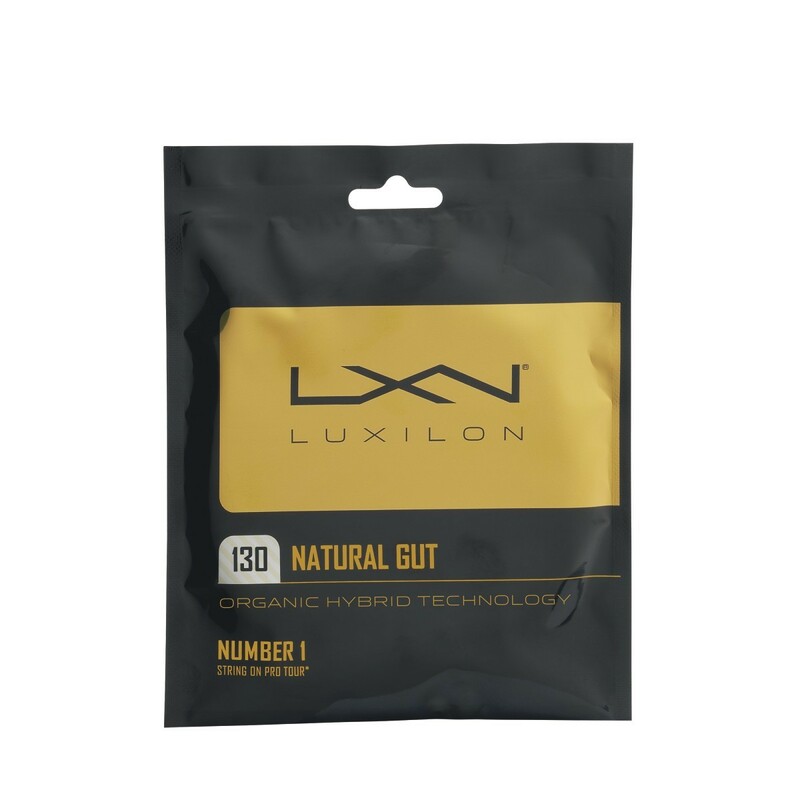 Luxilon Natural Gut sports a unique coating and organic raw material to deliver ultimate touch, comfort and tension maintenance. Engineered to work in combination with Luxilon monofilament strings, this string plays longer than any synthetic on the market. Throw in extraordinary shock absorption and responsiveness, and Natural Gut delivers premium performance worthy of its storied reputation.